My husband and I drink coffee pretty frequently but not every day. I am actually a huge fan of iced and especially hot tea when I am sick. Once we got our Keurig we were able to stop having to brew a pot of hot water either constantly or having to reheat the water each time I wanted a refill. 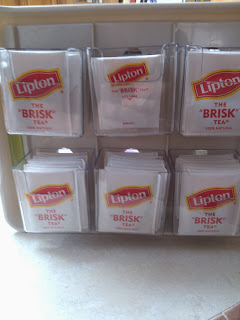 The only issue is coming up with a place to keep all the varieties of tea bags. Being such an OCD freak, I feel like everything needs to have a place and needs to be organized in a specific way. 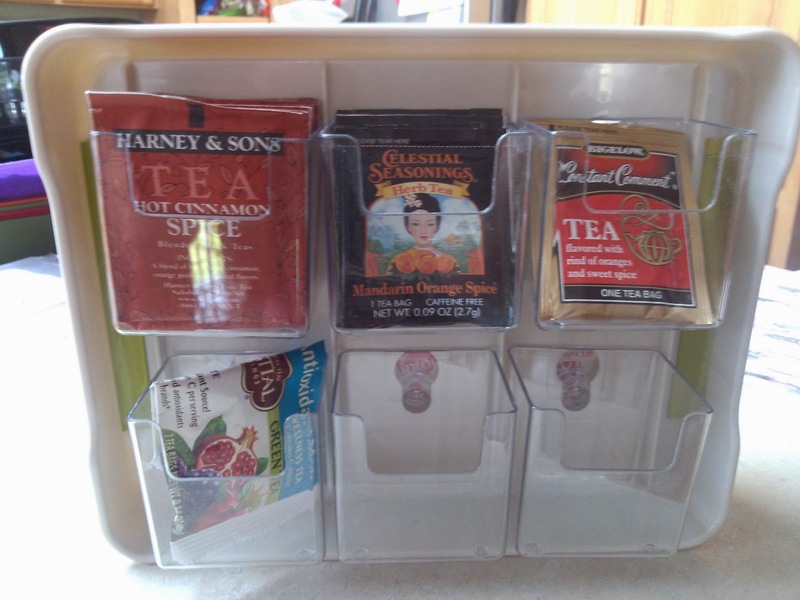 With my newest product from YouCopia, the TeaStand, I can organize at least 100 tea bags if not more in a very small space. 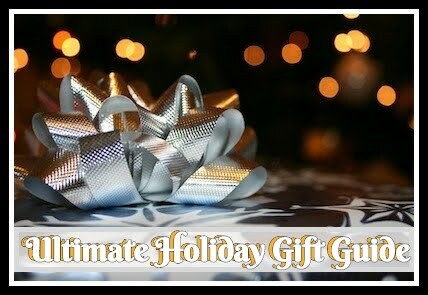 Right now I have mine on the counter top next to my Keurig but if I decide I want it hidden I can easily fit it in the cabinet. This actually reminds me of something you would find at a restaurant or a store. Everything looks so presentable and organized. I love that I can keep my flavors on one side and Kevins iced tea can be kept on the other! Recommendation: If you want an easier way to organizes your spices, K-cups and now tea bags, YouCopia has what you need. 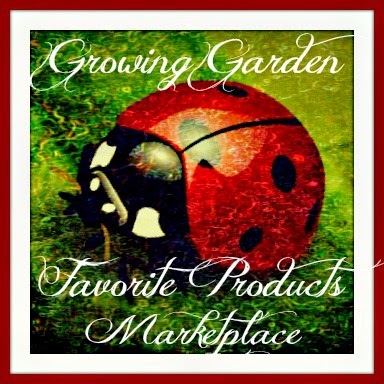 Their prices are very reasonable on Amazon and pretty comparable to other similar products. I'd like to see even more of a variety in the future. 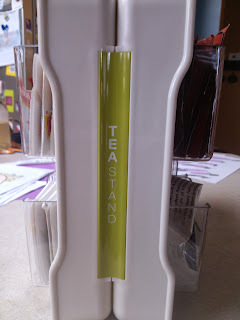 Giveaway: YouCopia is going to give one of A Lucky Ladybug's lucky readers a TeaStand of their own! 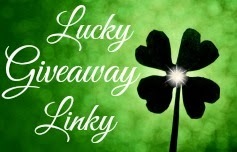 Come back 11/6/2013 to enter for a chance to win!!! This sounds like just what I need! 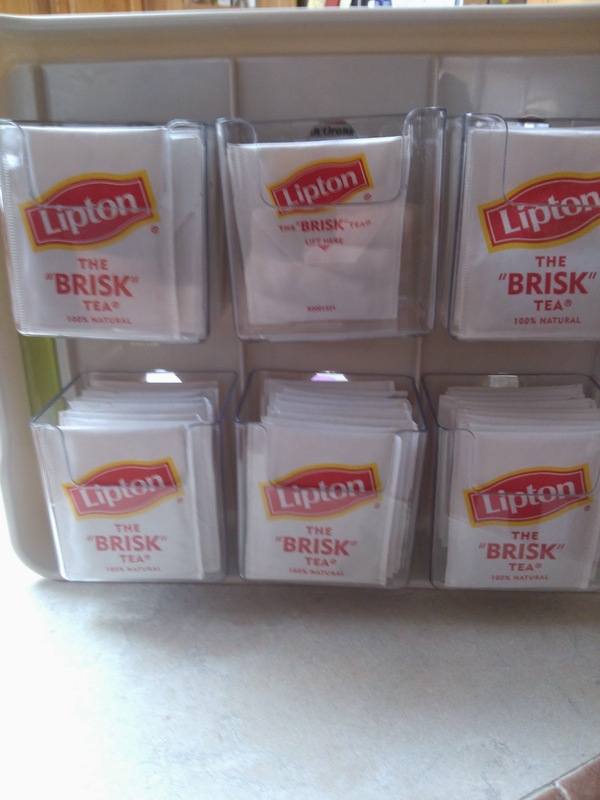 I love a lot of choices when it comes to tea, but I hate having tons of different boxes filling up my cabinet! 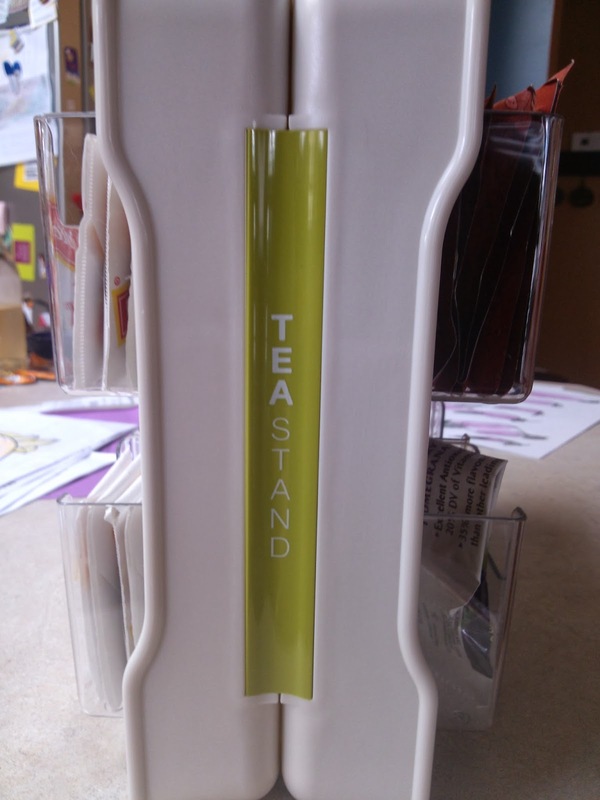 The tea stand would be perfect!